Honeywell has taken its lumps in the helicopter market. In the last few years, its LTS101 has been tarred--unfairly, many would say--as the culprit in reliability problems that plagued the U.S. Coast Guard's HH-65 Dolphin fleet. The criticism became severe enough that Honeywell was ousted from the fleet, with Turbomeca winning a contract to re-engine the aircraft with Arriel 2C2s. 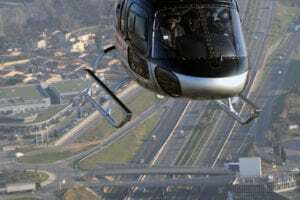 When Bell Helicopter over a year ago tapped Honeywell to develop a new engine for an upgraded version of its 407, the announcement was greeted with cynical questions about how the engine maker could produce a reliable powerplant if it was starting with the LTS101 as its basis. 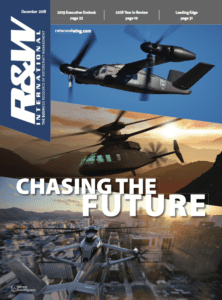 Honeywell has looked past the naysayers, with members of its team expressing confidence that they are developing a stable of products that will win the company a leading position in rotorcraft powerplant races for the foreseeable future. The crown jewel of the product line, they seem to say, is the HTS900, the very same engine that Bell picked over a year ago to power its winning bid in the U.S. Army's Light Utility Helicopter competition as well as its new commercial 417, whose unveiling was the highlight of this year's Heli-Expo. That engine has undergone a redesign that Honeywell officials argue will make it an enviable powerplant for years to come. The redesign was propelled by advances in another key initiative, the Small Heavy-Fuel Engine program that Honeywell is pursuing jointly with the U.S. Army under a technology-development contract. While much attention is on the new-technology programs, Honeywell is pursuing further development of its existing powerplants. 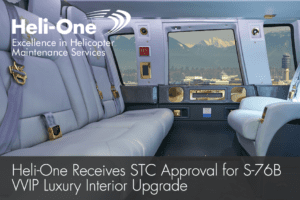 These efforts include FAA type and production certification of a commercial version of its T53 and partnering with Soloy Corp. and Eurocopter on a supplemental type certificate to install the LTS101-700D-2 on Eurocopter AS350B2 AStars. The latter is aimed at taking some business back from Turbomeca, whose Arriel 1D1 powers most of those aircraft. The Honeywell folks see the AStar STC project as testament to their success in overcoming early reliability problems with the LTS101 and improving its performance, service and reputation. 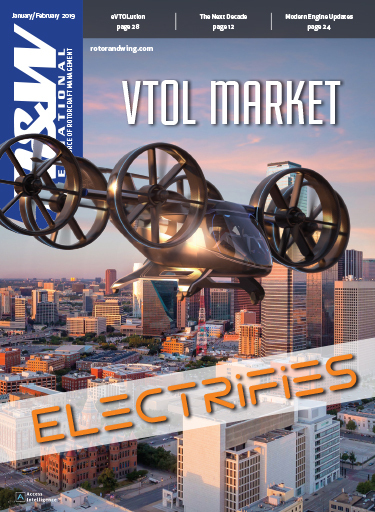 One of its backers (as a part owner of Soloy) and first customers (as chairman of Grand Canyon Helicopters) is Elling Halvorson, who reportedly once swore never to touch an LTS101 again after he was afflicted with its early problems. Now he's taken a stake in selling 101 retrofits. 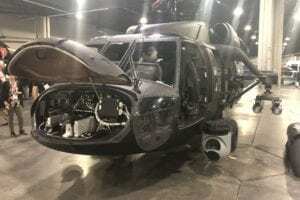 "We've got the LTS101 and the reputation for repairing it and developing new technology for it," said Bob Miller, Honeywell's program director for light and utility helicopters. "Now we're growing into the HTS family. Out on the horizon, we've got the Small Heavy-Fuel Engine. So it's very clear where we're headed. Not a lot of engine manufacturers have that kind of clarity in their technology path." Bell CEO Mike Redenbaugh, a former Honeywell engine executive, picked his former employer's proposed 925-shp HTS900 for the commercial 407X application, with the hope that that aircraft would become the basis for the Army's ARH. When it did, Honeywell faced a challenge: producing a new engine that met commercial reliability and lifetime requirements and military power needs. It was clear that the HTS900, which Honeywell had been running for a few months prior to its 407X win, would require tweaking to do that. In development testing after the win, the engine's steady-state performance was good. "It didn't go through the early transients quite as well," Miller said. That would be a problem for an engine that had to produce military power. When Bell won the ARH contract last July, that aircraft moved ahead of the 407X/417 in the development schedule. The Army was willing to trade engine life for better performance by running at higher pressures, speeds and temperatures. While Honeywell officials believed they could meet the performance requirements with a "throttle push," the change provoked a question. "Is this even the way we want to start out our HTS product line?" Miller said. The HTS900 was developed with several new components--the combustor, the turbine design of the gas producer and the power turbine. The one major aerodynamic path that had not changed ran through the compressor, whose axial-centrifugal design was not new. This was in part because the development started with a constraint that any new engine match the physical dimensions of the Rolls-Royce 250 engine installation on the existing 407. The perception of many Honeywell engineers was that changing a compressor design, say by going from an axial compressor paired with a centrifugal one to two, back-to-back centrifugal compressor stages, would lengthen the engine. "We hadn't pushed the engineering staff hard enough to try and figure out what it would do if we could put the compressor of our choice on this engine," Miller said. A couple of factors came into play. One was that Honeywell's Small Heavy-Fuel Engine team was focused on that project's first challenge, which happened to be pushing the limits of compressor technology and performance. They had demonstrated the potential of a dual-centrifugal configuration for improving engine power, lowering specific fuel consumption and reducing operating temperatures. So the HTS900 team put the question to their Small Heavy-Fuel Engine colleagues: What's the minimum length in which you could fit a dual-centrifugal compressor configuration? "They came back and said, "We think we can do it within about 1.5 in. [of the HTS900's length] without a risk," Miller recalled. "We said, `That's worth it. Show us.'" Enter the other factor. Honeywell is certifying the HTS900 as a new engine, not a derivative. That means it must comply with the latest amendment to engine-certification rules, which among other things include more stringent power-turbine loss-of-load criteria. Basically, the engine must be able to endure a power-turbine shaft failure under worst-case conditions without suffering a fire, inflicting structural damage on its aircraft or letting internal debris leave its case. Meeting this required an exit guide vane installation on the rear of the engine. "It's really kind of a barn-door blocker," Miller said. The exit guide vane also gave Honeywell the option of adjusting its length to make up for a longer core power section incorporating a dual-centrifugal compressor. After 2-3 months of work, the engineers came back with a new compressor design that increased the HTS900's core power section by less than 1.5 in.--short enough for adjustments to the exit guide vane to allow the engine to fit Bell's length limits. "It's turned out the actual distance from the exit of the engine to the front mounting point of the engine is identical, whether it's an axial-centrifugal or dual-centrifugal compressor," Miller said, "because we can make up a little space with that exit guide vane." In the back of the minds of the HTS900 team was the realization that the new helicopters their engines would be power would very quickly require more power. "If you take a look at all the military ships and you plot the years that they're in development and the years they're in the field, there's always an uprating relatively soon. So be prepared for it," Miller said. The question facing Honeywell was where would the demand for engine power be in five years, "and how do we get ahead of that game?" That further argued for the new compressor configuration. The initial version of what is now called the HTS900-2 is targeted at producing takeoff power of 970 shp, but Miller said it could grow to a 1050-1100-shp machine. The design has so far hit its targets, with 2.5 points greater efficiency, Miller said, and more than 6 percent greater power than the axial-centrifugal design. "At constant power, the turbine temps down over 100F with the dual-centrif engine," he said. "I'm a long-time helicopter guy around here, and I've seen GE engines, I've seen Rolls engines. I spent a lot of years in T800," Miller said. "This is a great engine. This is going to be a Rolls-Royce 250 type. We won't see the kind of helicopter sales growth that we did in the 1960s, 70s and 80s. But this engine will be as good, as far as receptiveness and attractiveness, as the 250 was in the those days." With a new design laid out, Honeywell had to figure out how to work it into the ARH development schedule, which has little room or tolerance for delays. With Bell and the Army, the decision was made to pursue parallel paths: continue development of the aircraft with the initial, 925-shp engine (now dubbed the HTS900-1) while pursuing development and certification of the more powerful engine. Current plans call for completion of certification testing of the HTS900-1 by October, with FAA certification targeted about a month later. Rig tests of the dual-centrifugal compressor HTS900-2 were to start last month, with the first run of that engine slated for this month. Certification testing of the -2 is slated to be wrapped up a year from now, with receipt of an FAA type certificate targeted for June 2007. "We'll have 11 engines in the total engine development program," Miller said. Three were running as of mid-February, and four of the first flight engines had been delivered. "We've hit the schedule very well so far." 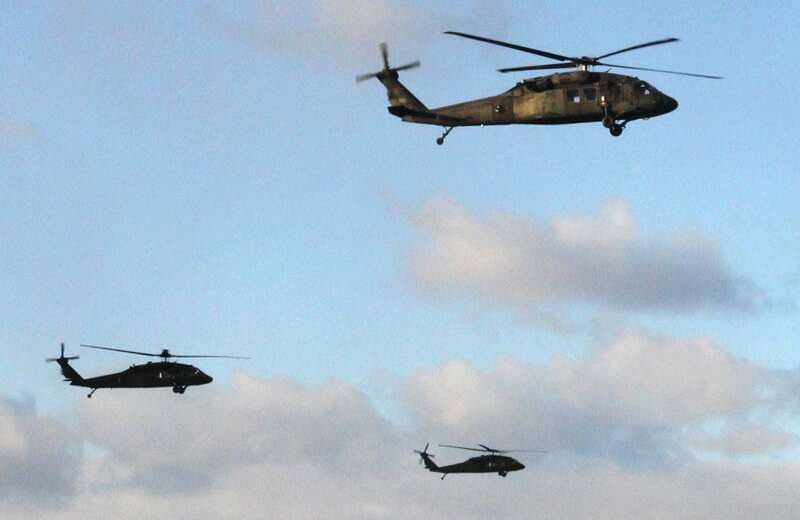 By Army and Honeywell accounts, the Small Heavy-Fuel Engine is doing very well, too. 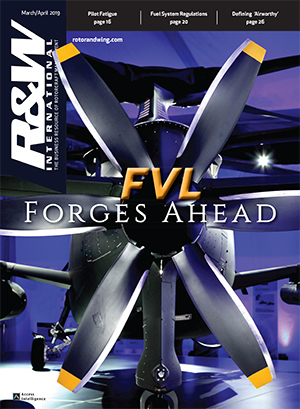 Run by the Army's Aviation Applied Technology Directorate at Fort Eustis, Va., the program's goal is reducing specific fuel consumption and increasing the power-to-weight ratio of turboshaft engines while decreasing production and maintenance costs. It is intended to provide "significantly increased range and payload capabilities for future manned and unmanned rotorcraft and sustainment upgrades for current engines," including significant operation and support cost savings and a significantly reduced logistics footprint, according to a Defense Dept. description. The focus of the program is on maturing and demonstrating advanced, affordable turbine engine technology in the 700-shp range. The program calls for three full engine builds, the first of which just completed its demonstration runs. "All the components came in as predicted," said Sandy Hoff, deputy commander of the Aviation Applied Technology Directorate and former head of its propulsion branch. "There were no surprises whatsoever, and that rarely happens in an engine program. As of right now, it's looking like it's going to be a very successful program." Miller said the demonstration indicated the Small Heavy-Fuel Engine's design produced 30-percent gains in power-to-weight performance and 30-percent better specific fuel consumption (SFC). "The SFC curve just dips into the earth," said Doug Kult, Honeywell sales director for light utility helicopters. "Our goal is to take that engine, to eventually put it into full-scale development, get an FAA ticket on it and then grow it. We'd like to take that up to the 1,200-shp range. And that would be a best-in-class, technically advanced engine that no one could touch in terms of SFC or power-to-weight." 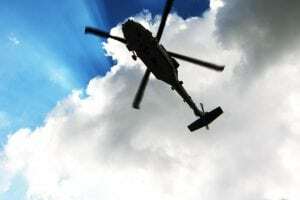 Honeywell's T5317BCV initiative is aimed at boosting the earning potential of operators of Hueys and other aircraft currently operating under restricted-category rules because their aircraft and engines are not FAA-certificated. Under the program, Honeywell will induct T53-L-703 and T53-L-13B engines that meet certain standards (dictated primarily by the economic considerations of the work required) and rework them and their components to manufacturer's specifications, which enables an FAA type certificate to be issued for the zero-time engine, which becomes a Honeywell T5317BCV. "So a retired Huey/Cobra engine can come in and can be converted to a zero-time--I can't say the "new" word," Miller said. "But then again, if you go buy an engine off the production line and you get your log book, I challenge you to find `new' anywhere in there. It doesn't say it." The FAA required that Honeywell get a production certificate as well as a type certificate for the engine program. "What we really did is we created a new engine, and all new drawings for over 200 new parts," Miller said. 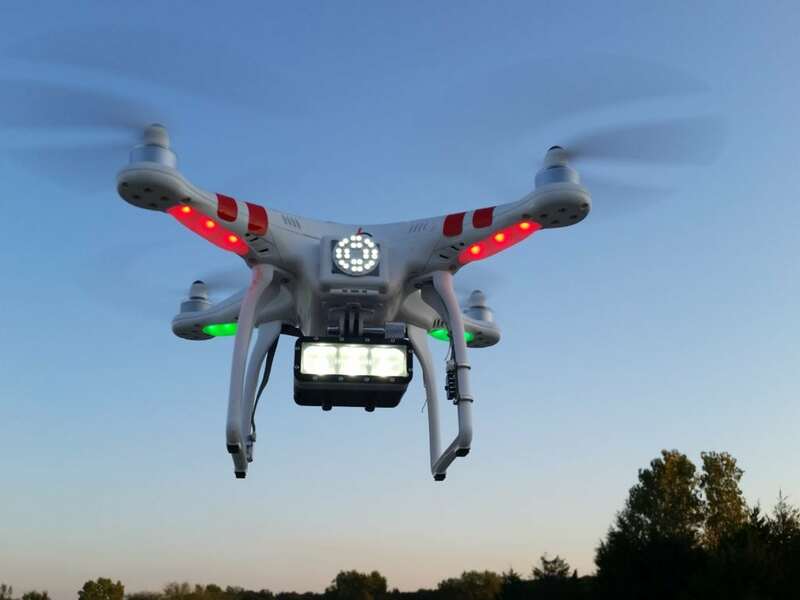 "This is the first time, I think, that this has been done, and it took us over two years of working with the FAA." An FAA-certificated engine would help operators gain access to government and other contracts that are now closed to restricted-category fleets.